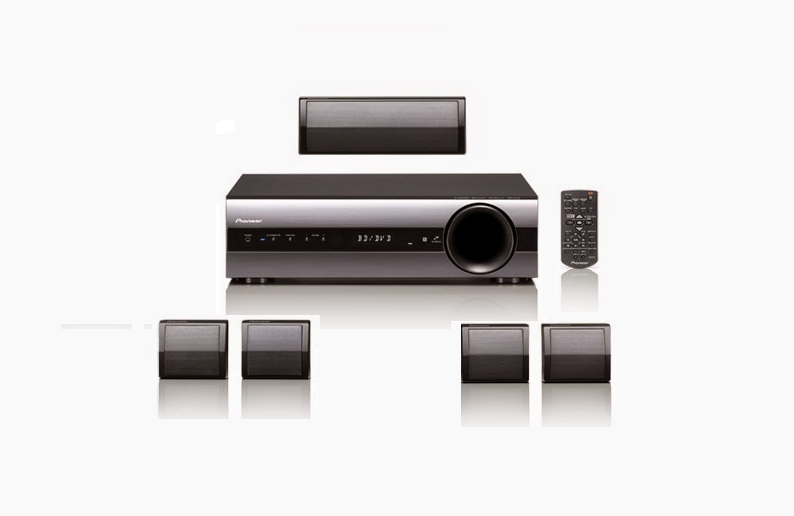 5.1-channel compact speaker system with speakers to fit any location. The central speaker features a wide-band / full-range unit which delivers clear playback of spoken sound. Comes with an HDMI® connection that supports the latest HDMI 2.0 specification, enabling 4K video transmission (4K/60p). With aptX®-compatible Bluetooth® functionality for additional use as a high-quality audio system.